At 3 o'clock this evening my long weekend begins and I'm thrilled. The unofficial start to summer is upon on us, gang - are you as excited as me? This evening, I'm helping host a movie night for about twenty kids, so yes, some relaxation will be absolutely necessary! I would love to know what you have lined up for the holiday weekend. Share your plans with me in the comments! In the meantime, enjoy my favorites and fancies below! The June GQ feature on Scott Schuman (aka The Sartorialist) is a must-read. The Great Gatsby trailer - I won't tell you how many times I've watched it! Love this retro-feeling style post from Necessary & Proper - Lauren's jumpsuit is to die. Couldn't help but swoon over Lindsay's ginger jar flower arrangements. Brighton has set a new standard for outfit posts - love this outfit on her. I know most of us spend this holiday weekend is casual attire and swimwear, but what if Memorial Day celebrations called for something a little fancier? Happy (long) weekend to all my American friends! 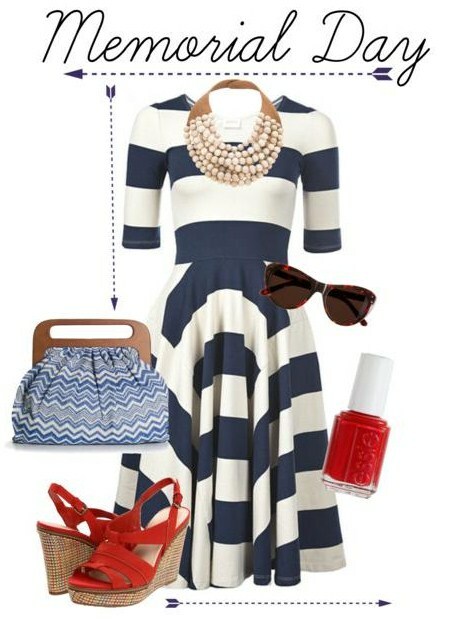 Stripes are mandatory this weekend — Love your outfit inspiration! I love that dress you posted! Love. Lindsey's flower are gorgeous, I love peonies. Happy Friday! Have a great weekend and thank you so much for the linklove. I love that dress - such gorgeous pieces! I'm doing my first giveaway today and I'd love it if you stopped by! 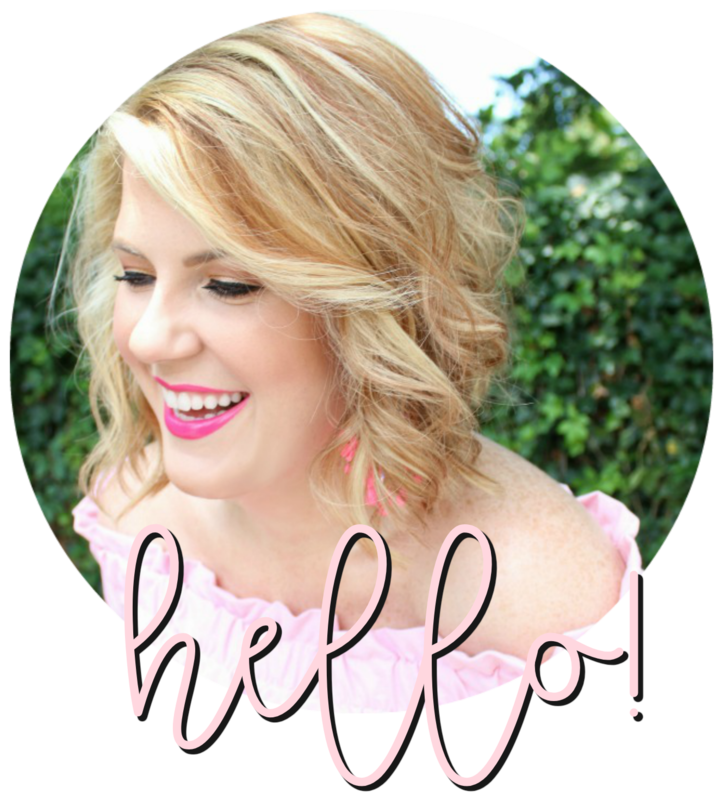 Thank you Julie for stopping by my blog to say hi! I really appreciate it! Have a beautiful and relaxing weekend! I love the first picture. So classic and summery! Have a wonderful Memorial Day Weekend!